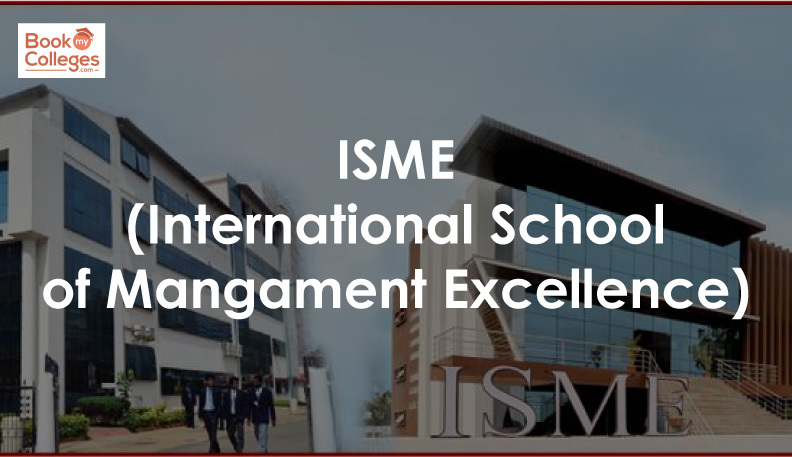 International School of Management Excellence (ISME) is one of the Private B-School located in Bangalore, Karnataka. The Institute was established by K.C. Garg in the year 2006. ISME is a leading business school offering world-class education based on a culture of excellence, an international perspective, entrepreneurial thinking, and student-focused industry alignment. It was founded in 2006 by alumni of CMU, Purdue and Wharton, USA. ISME has always been at the forefront of quality education, with the vision of training holistic, socially responsible professionals who can be employed on an ongoing basis. ISME has been ranked among the best B schools in Bangalore and among the best B schools in India. More than 1,000 ISME alumni work in multinational companies, including Fortune 500 companies. ISME Specialization courses are as follows: Marketing Management, Financial management, Human resource management, Business Analytics & Technology Management. 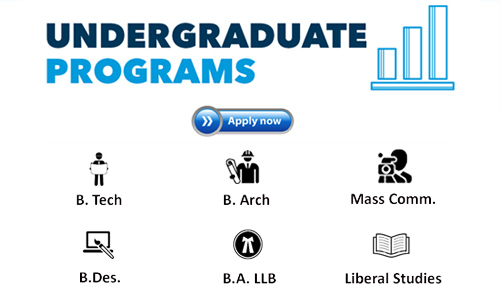 It also provides some of the value added courses- Six Sigma Green Belt – KPMG, Business Strategy Game – University of Alabama, Business Law & Ethics, Managerial Skills Development – Harvard Business School Publishing, Entrepreneurship, Innovation Management, Logistics & Operations. The candidates must have at least 50% marks or equivalent CGPA in both X and XII. The candidate must have minimum 3 year’s Bachelor’s Degree, with at least 50% marks or equivalent CGPA in any discipline. 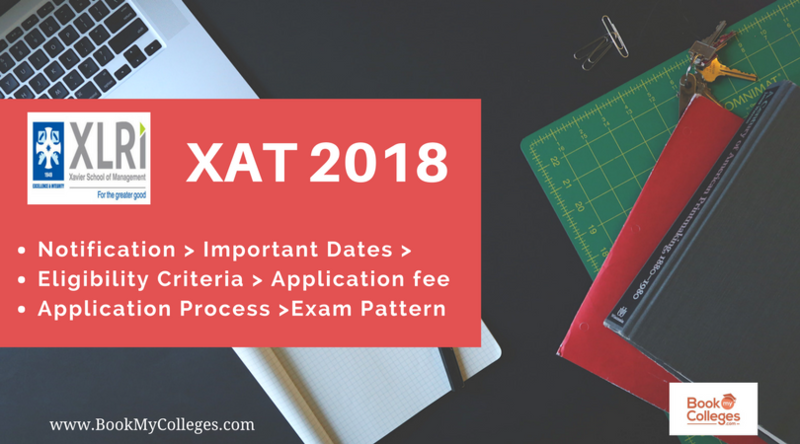 A valid score of CAT/XAT/CMAT/ATMA/MAT. Work experience would be an important consideration for admission. The application form cost of ISME is Rs.1200. Based on the review of the interview panel admission committee invites selected candidates for admission to the program. ISME provides 100% placement assistance to students by organizing various campus recruitment Drives. The Institute works on the personality development of students to get them ready to face the corporate culture. 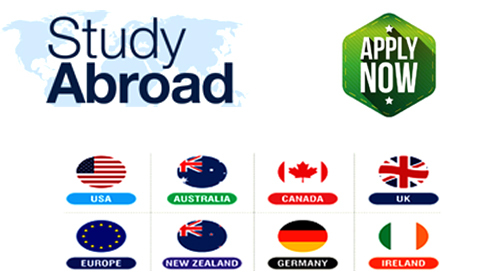 ISME provides national and international placement and internship opportunities to the students. Key Recruiters of ISME are as follows- Nielsen, Amazon, Asian Paints, Aditya Birla Group, Capillary Technologies, Deloitte, EY, Grand Thornton, Hinduja Group, HCL, IBM, India Bulls, Infosys, ITC InfoTech, KPMG, Lifestyle Stores, Kotak Mahindra etc. ISME Bangalore is one of the country’s top education provider in the field of management studies. 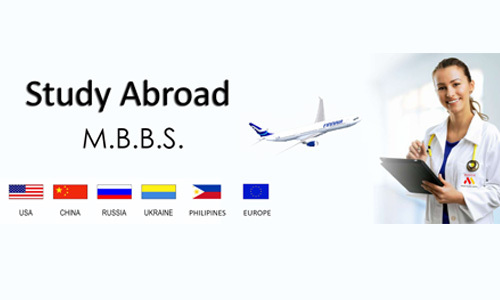 All faculty at ISME bring with them a rich repertoire of international experience and exposure, either having studied abroad or having worked for various multinational companies. Awards of Eminence for ISME as a Top B-School:- ‘Management College of the year 2017 for best ROI’ by the Higher Education Review, ‘Management College of the Year 2017’ by the Bangalore Management Association.